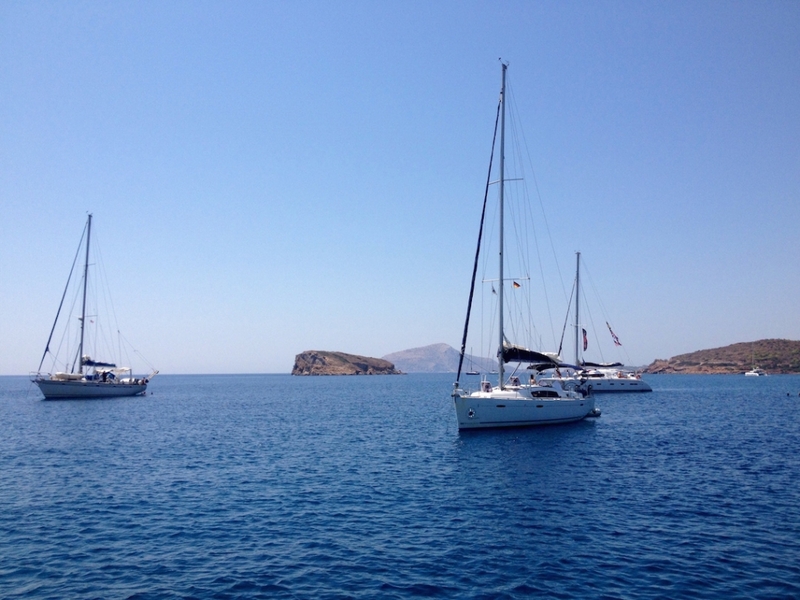 Looking to explore and relax for few days on a private yacht? Then this is the experience for you! Starting in Dubrovnik sailing past miles of secluded coastlines and several don’t-miss islands. Korcula, Mljet, Lopud, Hvar, Brac, and Vis just to name a few of the islands. You'll find some of the best kayaking and windsurfing in this region. Warm Mediterranean breeze, sparkling clear Adriatic waters, fine cuisine, wine and the myriads of islands to explore… this is what awaits you! You will be astound by the sheer beauty of this Eastern Mediterranean paradise, represented by a combination of lush greenery, fantastic history, numerous UNESCO heritage sites, rich culture, fresh Mediterranean cuisine and a lively atmosphere. There are many ways of exploring this Mediterranean paradise, but there is only one way of exploring it in a true style, and that is by means of a sailing yacht. 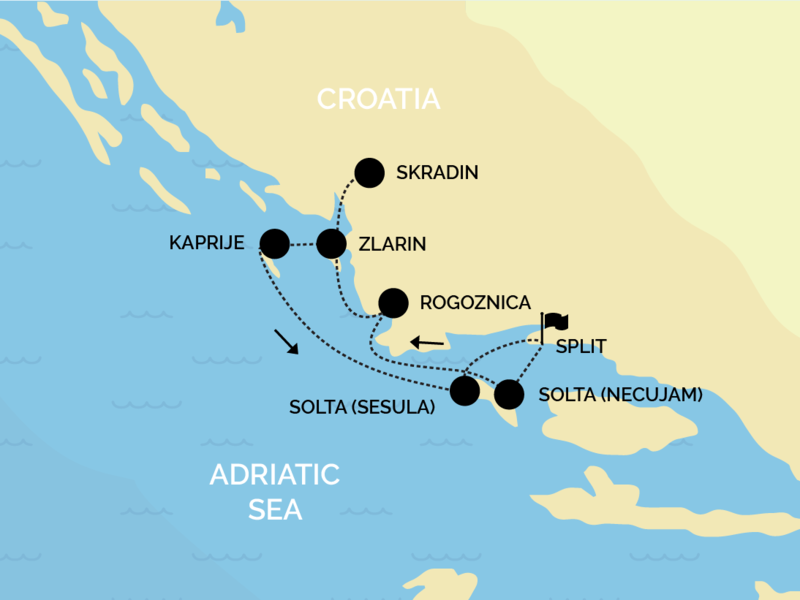 Lovers of island-hopping will get their fair share of Adriatic waters and Croatia on this trip. With hundreds of unspoiled islands along the Dalmatian coast, there are plenty of hideaways as well as vibrant hot-spots to choose from. Whether you are into a bustling night-life or secluded anchorages, Croatia has everything and anything for all! The Northern Adriatic and the Kornati Archipelago offer more serenity with the Southern Croatian coastline being livelier and more energetic. Yacht guest travelling to Croatia will find a huge selection of beaches, from small coves with pebbles and rocks through to beautiful secluded sandy beaches that can only be approached by a boat. The sea is crystal clear and, as opposed to many Mediterranean coastlines, still teaming with underwater life - so get your snorkelling and diving gear out and ask your Captain and crew for the best areas to explore under water. As well as diving and sunbathing, there are plenty of other water activities to engage in. 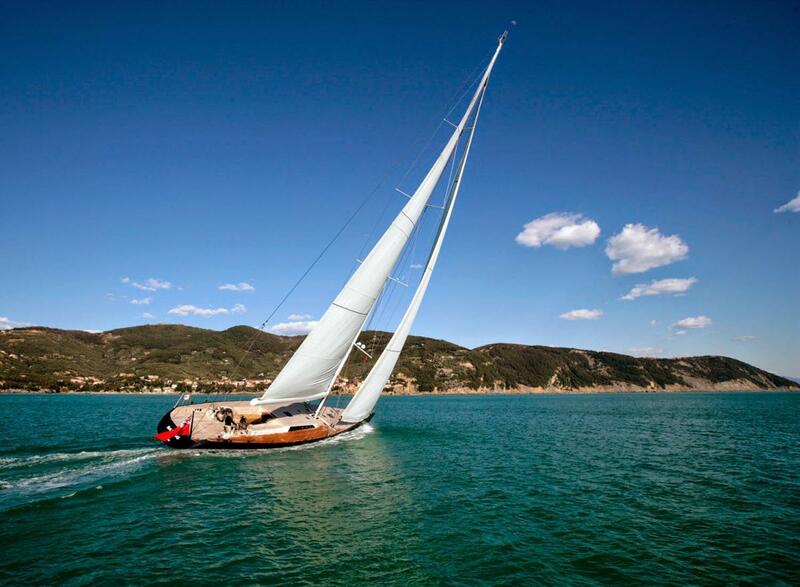 Luxury yachts available in Croatia all include a good selection of various water toys which are at guests' disposal. Yacht tenders, jet skis, water skis, donuts, bananas, water slides and other toys can be found aboard these vessels. If you are passionate about fine cuisine and wine, be prepared to indulge in a variety of Mediterranean produce and dishes while on your tour. Made of the best and finest ingredients on the market, and often source fresh produce from the local growers and producers. Croatia coastal region is mainly represented by fresh seafood and fish, accompanied by fresh salads and various vegetables, and the use of locally produced olive oil. The dishes are often paired with fine Dalmatian wines from the local vine-growers and producers. You will find a large Mediterranean influence and a wide variety of dishes to choose from. Yacht is divided in two areas, cockpit (outside) includes living room, small kitchen, sunbeds, shower and cabins (inside) with living room, kitchen, bathroom, two bedrooms (master bedroom in the front and bedroom in the back). Dubrovnik is a must stopover on any Croatia yacht charter. Step into the world of Gothic, Renaissance and Baroque walking the narrow cobbled streets awing at the fascinating architecture this beautiful city has on offer. After a day of culture and history, enjoy a fabulous meal in one of the many fine-dining restaurants recommended by your Captain and the crew, followed by a cocktail or two with other jet-sets in an exclusive night club. If loud music and dancing is not your thing, you could sample some of Croatia's excellent wines in one of the relaxed and quaint little wine bars or sip on a late night coffee watching the passersby. Dubrovnik's high stone city walls are a trademark of this city, and other attractions such as Luza Square, Stradun, Sponza Palace, Orlando's Column, the City Hall, the National Theatre, the Rector's Palace, the Bishop's Palace and the grand facade of the Baroque Cathedral are all well worth visiting. Although Montenegro is a country of its own, many Croatia charter vacations start or finish in this enchanting place situated south of Croatia in the Eastern Mediterranean. You will be instantly captured by the beauty of the UNESCO World Heritage Site - Kotor and the Bay of Kotor, also known as Boka. It used to be called Europe's southernmost fjord and runs about 28km from the open sea to the harbour of the city of Kotor, offering lush green scenery and awe-inspiring panoramas.